In the pioneering spirit of triple Formula 1 World Champion Sir Jack, Brabham will return through an innovative model of open source racing to build and fund a sustainable team. There’s just one essential ingredient required for it to work – your participation and crowdfunding support. Brabham-Fan, Brabham-Driver and Brabham-Engineer. The highly advanced portal will allow members to engage with Brabham on a new level, to live, breathe and learn through the highs and lows of creating, managing and sustaining a professional racing team. The Brabham heritage dates back to 1948 when ‘Black Jack’ started his remarkable journey. From a humble engineering workshop in Sydney, Australia, he went on to dominate the world of Formula 1. In 1966 he became the first and only driver in history to win a Formula 1 World Championship in a car of his own construction, the Repco-Brabham BT19. His third crown not only placed him as one of the top drivers of his generation but one of the most respected engineers. 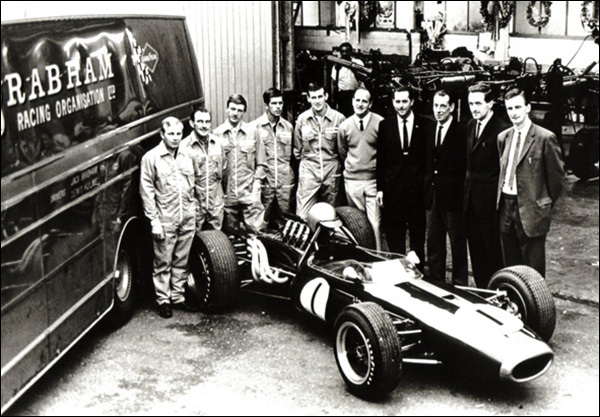 Back-to-back Driver and Constructor titles with Denny Hulme in 1967 made Brabham top of the racing world and the biggest racing car manufacturer of the 1960s. The team continued long after Jack’s retirement in 1970, Nelson Piquet taking two further Driver titles in 1981 and 1983 under Bernie Ecclestone’s ownership. Jack’s total self-belief, no fuss attitude and absolute commitment inspired numerous others, like Bruce McLaren and Dan Gurney, to break out and take their own place in the record books. He also inspired two further family generations to create their own success, underlining 60 years of racing heritage. “We have endured a long and testing journey to protect and bring the Brabham name back under the family’s control, then decide the next step in the journey of this iconic brand. I have long dreamt of seeing the Brabham team back out on the track, winning at the highest level and continuing the legacy my father laid down when he first started the team in the Sixties. 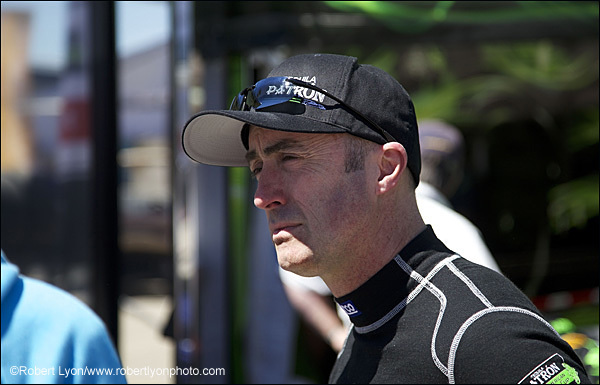 “Looking at the normal racing model was not exciting or sustainable enough for me to rebuild the team from scratch. For me to bring Brabham back we have to do things differently. After careful consideration and research we have created a new model of open source racing, which will bring fans closer to the action, inspire drivers and engineers around the world and offer the rare opportunity to be a part of this new but historical race team. “We will open the door to people and share the incredible journey that awaits us. I am a big believer in the power of collective thinking and see many advantages in this model that will help Brabham become a winning team once again, but in a new and inspiring way. Who knows where that could lead? Back to Formula 1, I hope. It will stretch people’s thinking, but I believe the time is right for a change and I am excited at what opportunities lie ahead.